To provide future teachers an authentic, affordable training and a yogic lifestyle that restores balance between body, mind and soul. At Siddhi Yoga, we believe in tremendous power of yoga as it helps us to live in harmony with ourselves and those around us. Our training programs are created to give yoga students and future teachers a place to immerse themselves in an authentic yogic lifestyle. We want your body, mind and spirit nourished holistically while you learn. We deeply believe in upholding the integrity of yoga as an ancient tradition and that is the driving force behind everything we do. As yoga becomes increasingly commercialized, it is hard to find programs that are spiritually inspired and driven by all facets of yoga and not just the physical part. We created our programs to be exactly that. Our vision is for you to leave feeling renewed and inspired. Together at Siddhi Yoga, we gather in sacred places to explore what it means to apply the beautiful traditions of yoga to modern life. We would love to see you there. Meera Watts is the owner and founder of Siddhi Yoga, which she runs from her home in Singapore, where she moved in 2003. She has been recognized as a top 20 international yoga blogger and is known internationally for her thought leadership in the wellness industry. 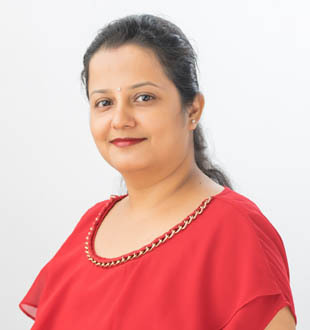 Her writing on yoga and holistic health has appeared in Elephant Journal, CureJoy, FunTimesGuide, OMtimes and many other international magazines. 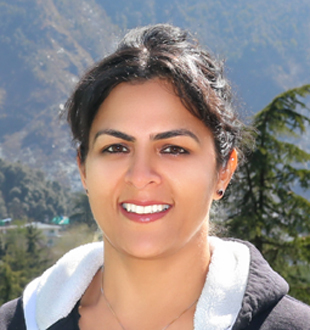 Meera is a yoga teacher and yoga therapist, though today she focuses primarily on running Siddhi Yoga, blogging, and her family. Ranjana Sharma also known as Jyoti started her yoga and meditation journey long time ago. While working on herself, she has an urge to share her experience with others. She holds an E-RYT200 certification. 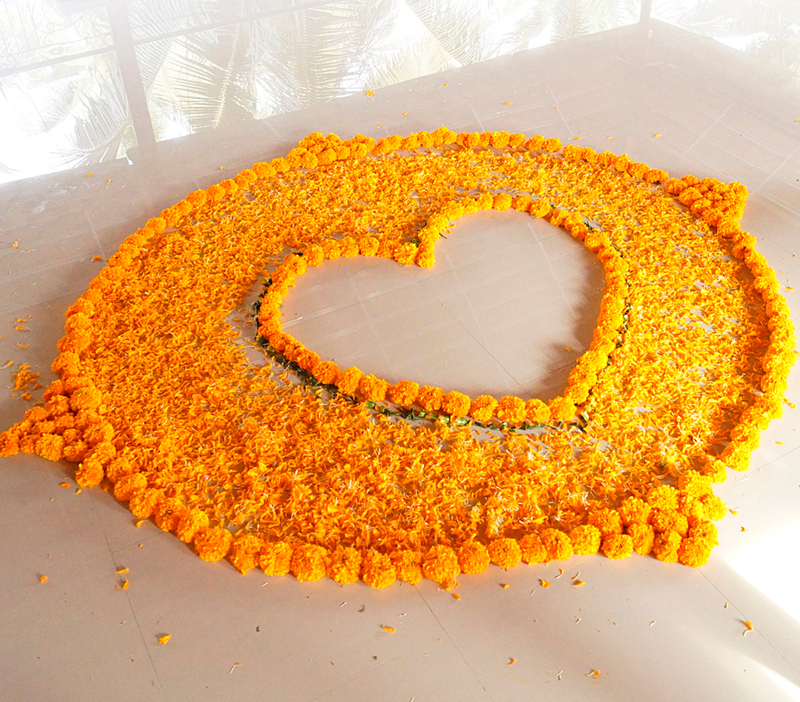 At Siddhi Yoga she teaches meditation, bhakti, and karma yoga. She also manages our Dharamsala centre with love and care. Her favourite meditation is laughter and as many Siddhi Yoga graduates say, she is the embodiment of exactly that. Gaurav Negi is an award-winning fitness leader in India. He has countless certifications that demonstrate his expertise in physical exercise, anatomy, biomechanics, physiology, and functional movement. He loves teaching yoga because it invites every part of the practitioner’s system to become attuned to its true essence. 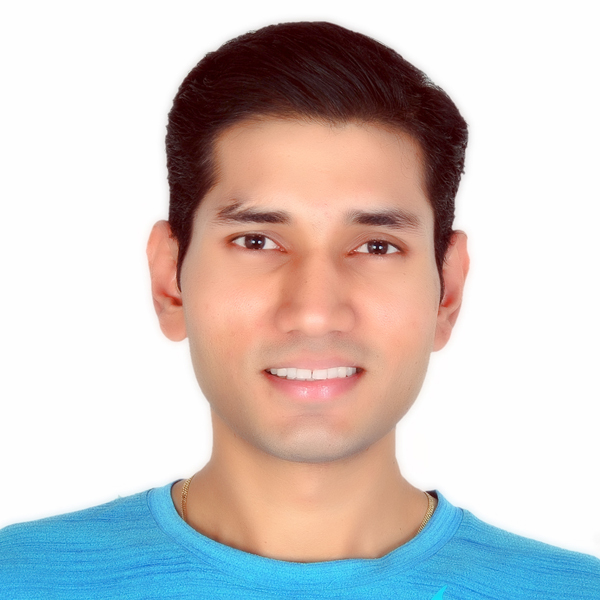 At Siddhi Yoga, he is the fearless lead trainer and take care of our Rishikesh Centre with his warm heart. 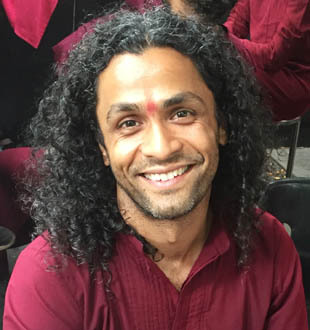 Raman lives in Australia and serves Siddhi Yoga as an advisor and a friend. Raman has been working on himself for almost two decades. His passion is to share what he has learnt and still learning while walking on the path of meditation and self exploration. He does that by holding meditation events in Asia, Australia, and Europe. He also works as a senior telecom engineer in Melbourne, Australia. 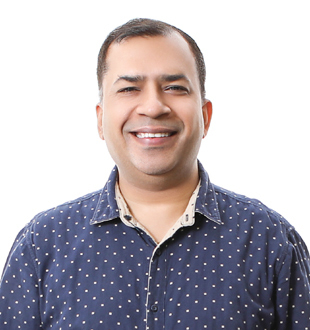 Rajesh Watts is Meera’s life partner and serves Siddhi Yoga as an advisor, marketing lead and IT provider. He lives in Singapore where he works full-time as an IT Director. Meditation is a major part of his life and he practices it regularly. Nadabrahma, Kundalini and Dynamic are his favourite meditation techniques. He has attended numerous yoga/meditation workshops in Malaysia, Singapore, India, and Indonesia.